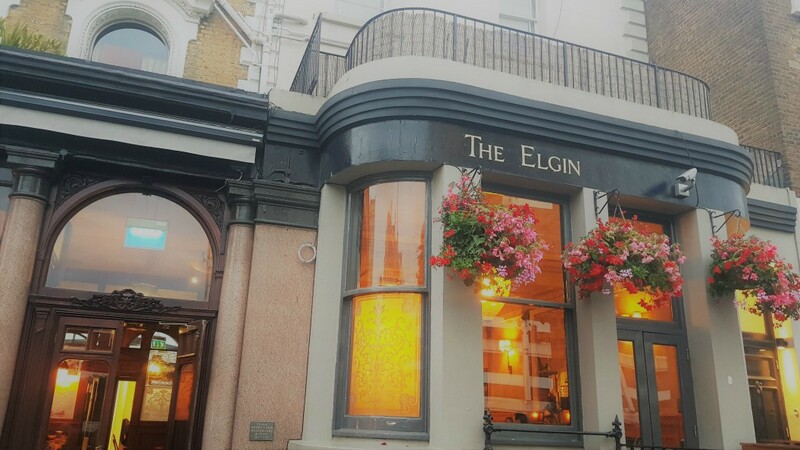 The Elgin holds a commanding spot on the corner of Ladbroke Grove, Notting Hill in London. A short walk from Portobello Road, this recently refurbished pub is injecting a Victorian vibe into this vibrant area. 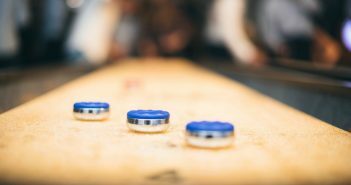 Its ‘Game and Wine Nights’ are further placing a desire for the traditional to the fore. Don’t let that fool you, however. 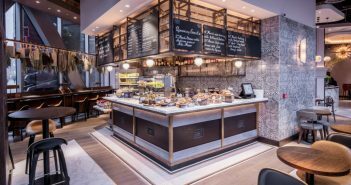 Geronimo and Young’s pubs are hosting these interesting dinners throughout September and October with a focus on where your food is coming from and how it is prepared. 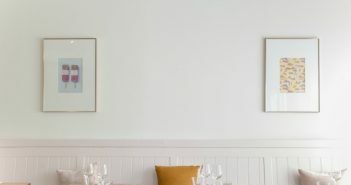 You’ll come out with a newfound appreciation of the game industry and some fine wines you’ll want to have on your next visit to one of their pubs. With a live demonstration of how to prepare various cuts of meat, it is certainly an experience I’ve not had in a pub before. The evening takes place in two distinct parts. First, your host – one of the game specialists – talks you through the various breeds and how to prepare select cuts. Not only was our host full of fascinating tidbits about the industry, but he was a consummate showman, deftly cutting and preparing a grouse in front of us as he talked. When he pulled out a whole deer and started skinning and preparing it in front of us the talk really got going. 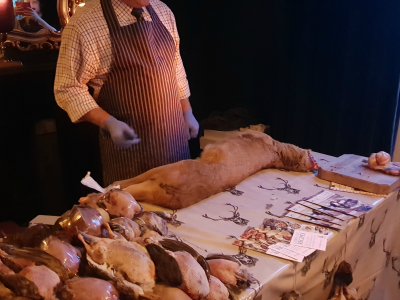 It was extremely interesting to see the process of cutting and preparing the venison joints in a matter of minutes, and was certainly a talking point for the remainder of the evening. Second, the three-course dinner is brought out and a sommelier talks you through the chosen wine they have paired with each dish. We ended up with a light Pinot Noir, a full-bodied Bordeaux and, finally, a dessert wine (a Curas Muscat) to finish. Each wine enhanced the course it went with while our second host explained the reason behind her choices and how each wine would interact with the meal to please the palate. The menu, exclusive to these game nights, was well presented and aimed to highlight the discussion from earlier in the evening. A starter of wood pigeon breast was followed by pot roast partridge and then toffee apple pudding. A perfect rustic meal to enjoy as the nights draw in. There’s never been a better time to get into cooking and eating game as more and more of it is on the market. 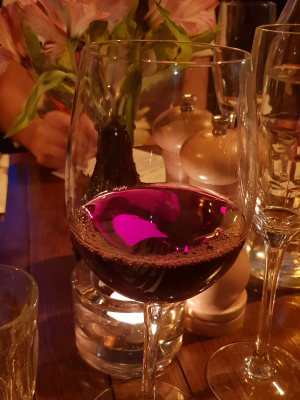 If you want an engaging evening over good food and wine to get you started, check into your local event at a Young’s or Geronimo pub near you.